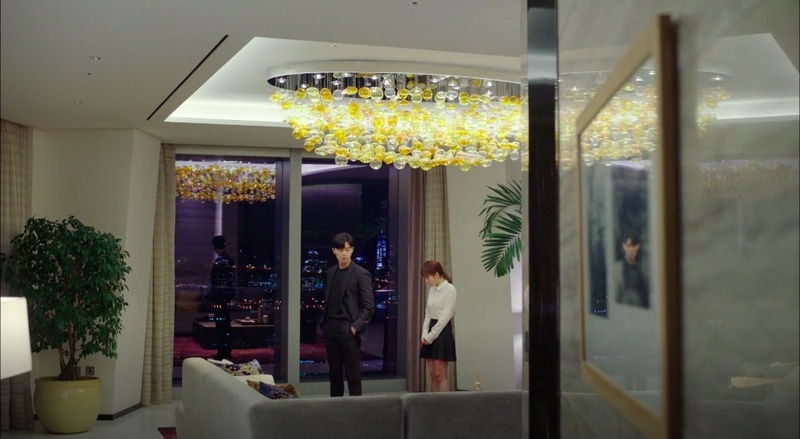 The Penthouse of this hotel appears as the living room of genius child actress Yoo Ha-rin who wants to file a law suit against her parents and meets up with Ko Tae-rim (Jin Goo) and Seo Jae-in (Seo Eun-su) here in episode 10 of Legal High (리갈하이) (JTBC, 2019). 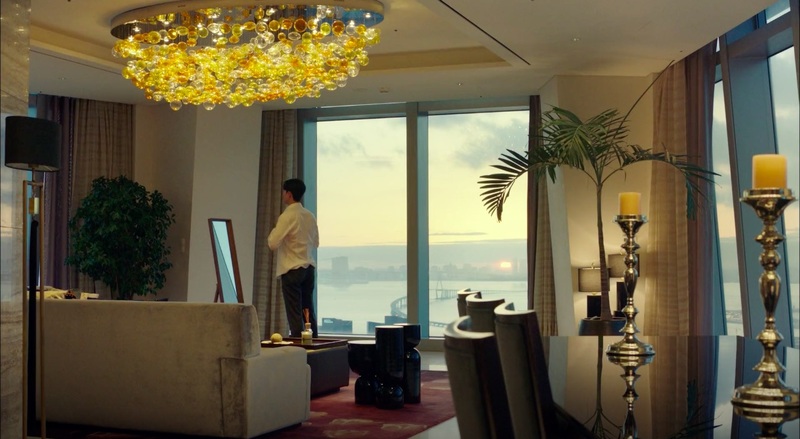 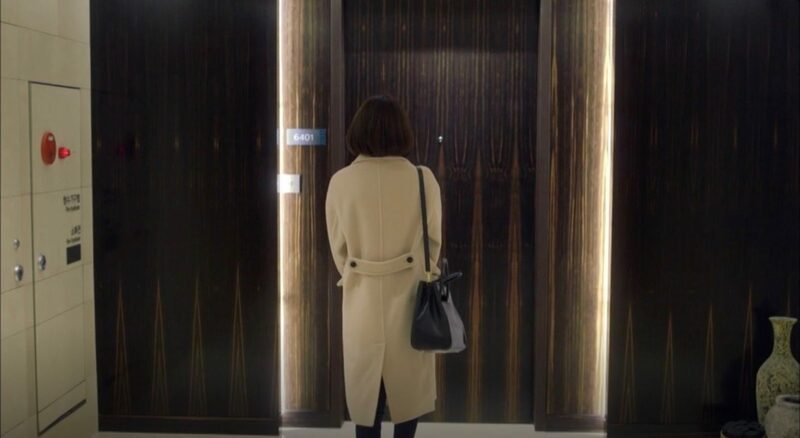 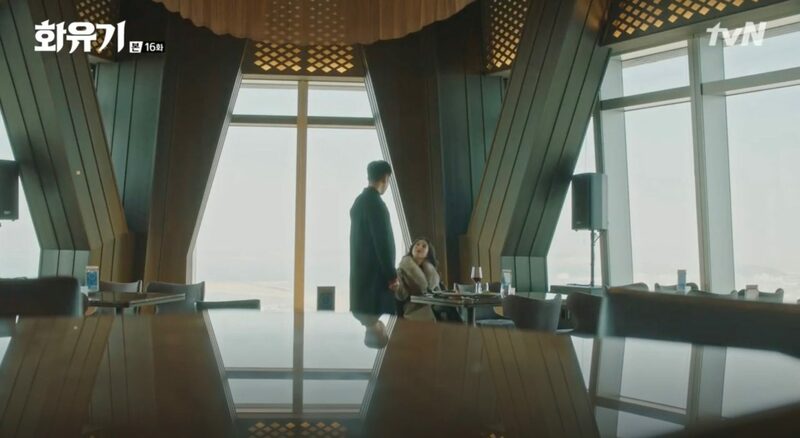 The Penthouse of this hotel appears as private tutor Kim Joo-young’s (Kim Seo-hyung) apartment in SKY Castle (SKY 캐슬) (JTBC, 2018-19) — as seen in episode 3. 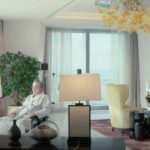 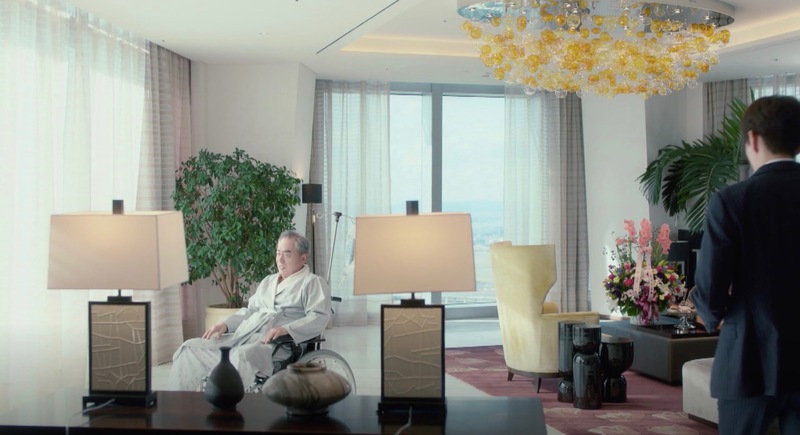 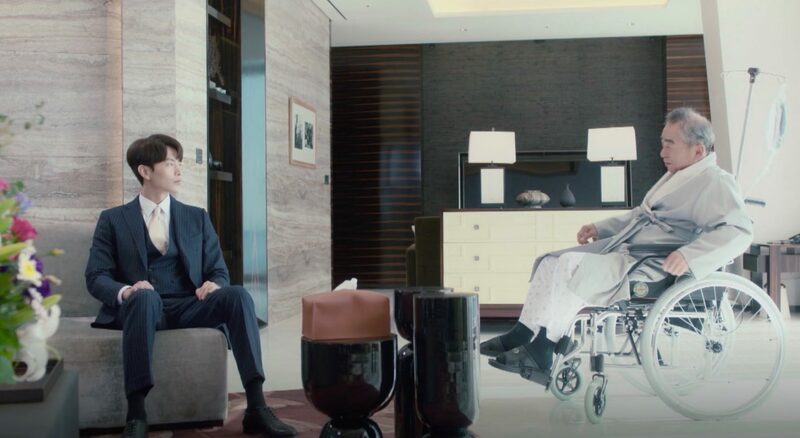 The Penthouse of this hotel appears as the hospital room in which Seo Do-jae (Lee Min-ki) visits his grandfather CEO Im (Lee Moon-soo) in episode 3 of The Beauty Inside / Byooti Insaideu (뷰티 인사이드) (JTBC, 2018). 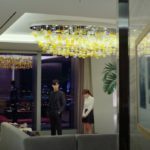 In a flashback in episode 2 of Why Secretary Kim/What’s Wrong With Secretary Kim (김비서가 왜 그럴까) (tvN, 2018), this was supposedly a suite in a USA hotel that Lee Young-joon (Park Seo-joon) stayed at while on an business trip. 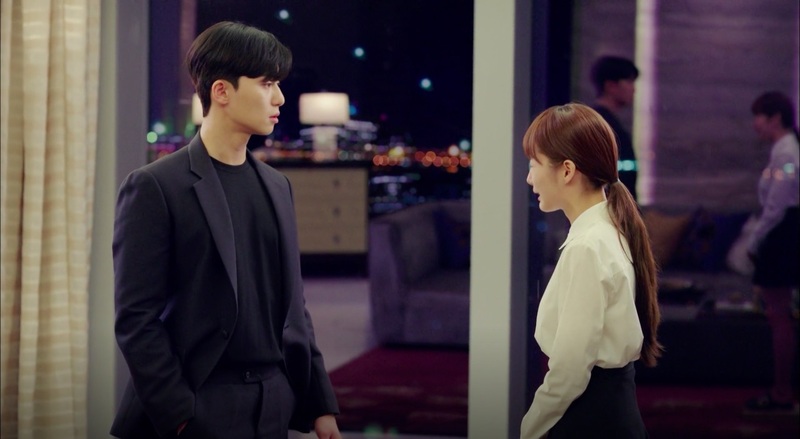 It was here that he berated his then-newbie secretary, Kim Mi-so (Park Min-young), for a mistake she had made, and where she blasted back at him for being too hard on her. 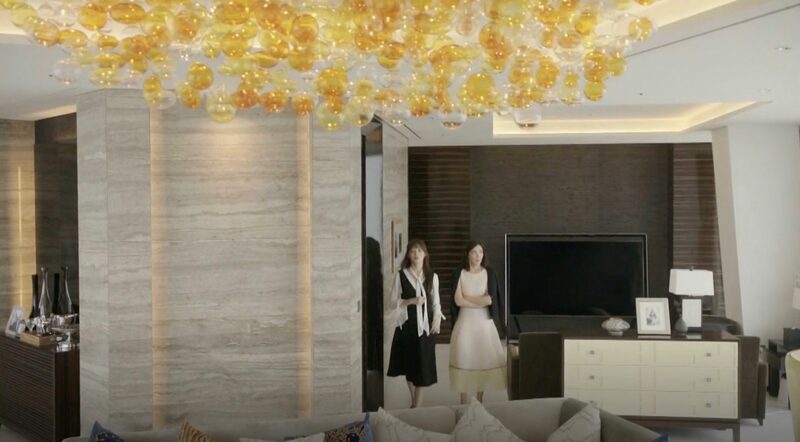 This is where prosecutor Eun Sol (Jung Yu-mi) lived with her parents in Partners for Justice / Investigation Couple (검법남녀) (MBC, 2018). 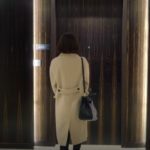 After a row with her father, she moves out of the apartment and lives on her own, right next to forensic doctor Baek Beom (Jung Jae-young). Jin Seo-woo (Lee Sung-kyung) stays here with her parents in episode 6 of Doctors (닥터스) (SBS, 2016) and we see them having breakfast together after her father Jin Myung-hoon (Eom Hyo-seop) comes back from a golf session. 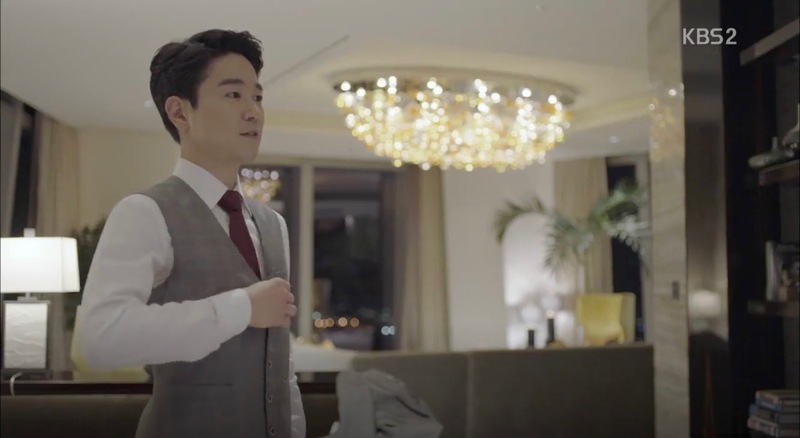 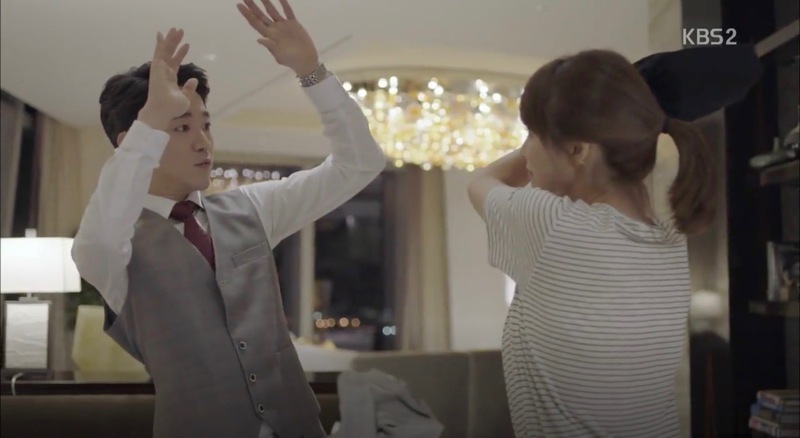 Kang Min-ho (Jung Kyoung-ho) stays in this hotel in episodes 1-2 of Fall in Love with Soon-Jung/Falling in Love with Soon Jung/Beating Again (순정에 반하다) (JTBC, 2015) and this is where he asks Kim Soon-jung (Kim So-yeon) to come to at the end in episode 1, only to fall unconsciously into her arms after he opens his hotel room’s door. 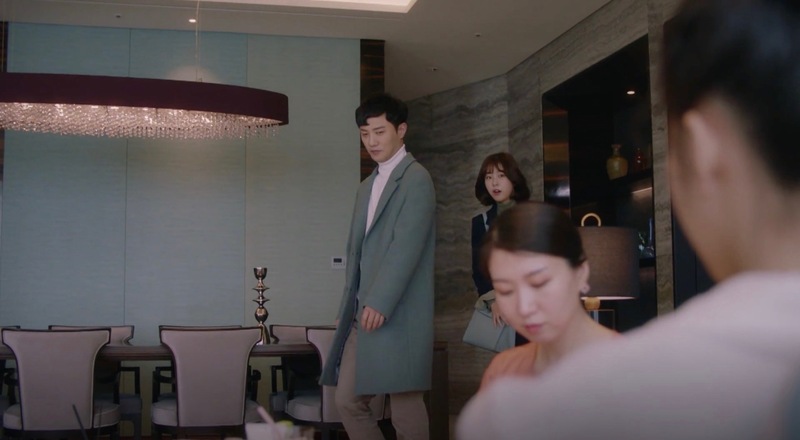 In a flashback in episode 2 of Descendants of the Sun (태양의 후예) (KBS2, 2016), Kang Mo-Yeon (Song Hye-Kyo) thinks back to an invitation of the deputy director of the hospital she worked at, Han Suk-Won (Tae In-Ho), to a hotel room with a doubtful offer which she responded with hitting him. 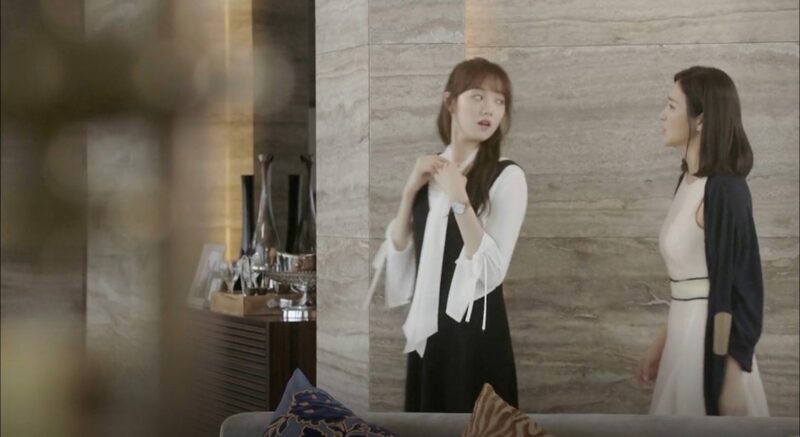 In The Legendary Witch (전설의 마녀) (MBC, 2014-15), this hotel appears as ‘Shinhwa Hotel’ and is also the HQ of ‘Shinhwa Group’. 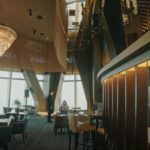 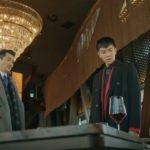 In episode 5 of Devilish Joy (마성의 기쁨) (MBN/Dramax, 2018), this hotel’s bar and restaurant, Panoramic65, appear as ‘Bar K’ at ‘Sunwoo Hotel’ at which Gong Ma-sung (Choi Jin-Hyuk) tells Joo Gi-Bbeum (Song Ha-Yoon) to meet at 7pm. 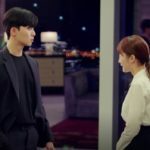 When Gi-bbeum arrives, she runs into Lee Ha-im (Lee Joo-yeon) and Ha-im asks her what Gi-bbeum’s relationship with Ma-sung is (he’s Ha-im’s first love) to humiliate her right away and when Gi-bbeum loudly defends herself, Ma-sung joins the scene and also talks back to Gi-bbeum who then leaves the place. 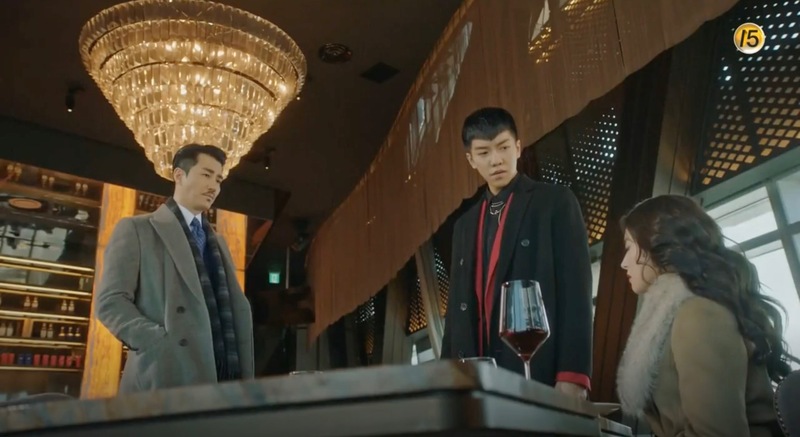 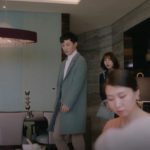 Son Oh-gong (Lee Seung-gi) meets up with the Priestess (Lee Se-young) at Panoramic65 in episode 16 of Hwayuki/A Korean Odyssey (화유기), while PK (Lee Hong-ki) waits to pick her up after the meeting. 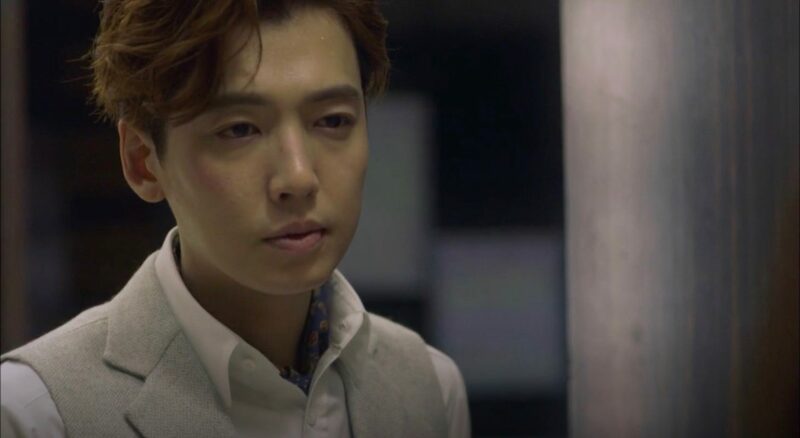 Also featured in Lovely Horribly (러블리호러블리) (KBS2, 2018). 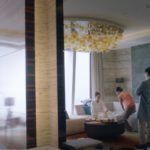 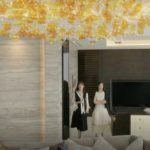 The Oakwood Premier Incheon Hotel [오크우드프리미어 인천], opened in July 2014, is a five-star hotel situated in Incheon’s Songdo International Business District [Songdo IBD] (송도), Yeonsu-gu [연수구]. 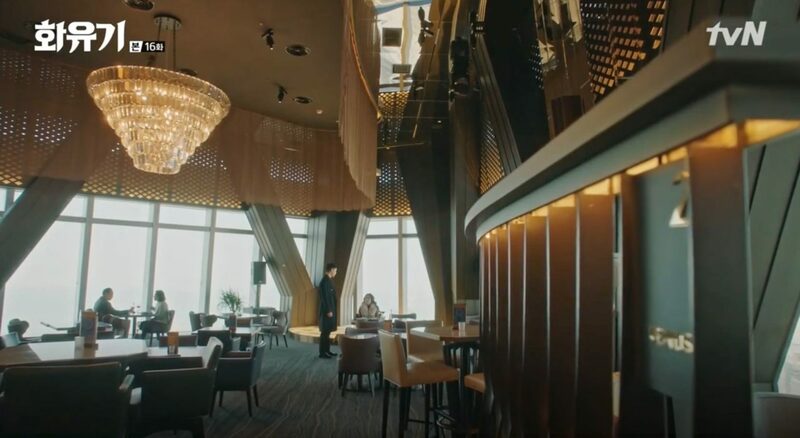 It is located on floors 36~64 of NEAT Tower [동북아무역타워] or Northeast Asia Trade Tower, The bar & restaurant ‘Panoramic65’ [파노라믹65] is located on the 65th floor of the hotel. 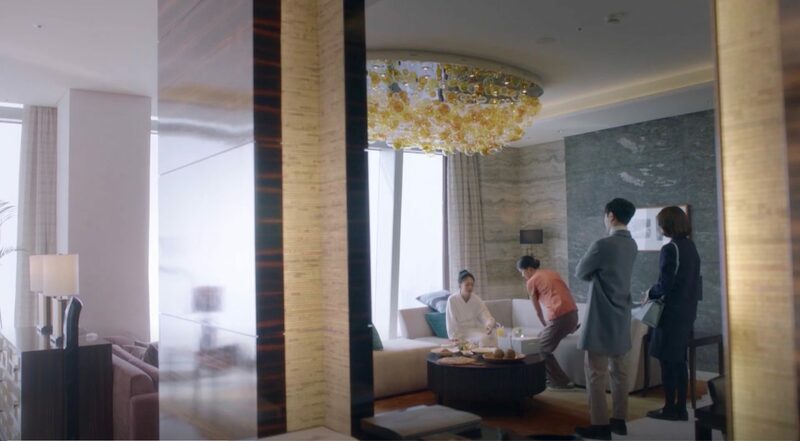 The scenes from SKY Castle, The Beauty Inside, Why Secretary Kim, Investigation Couple, Descendants of the Sun and Doctors were filmed in the hotel’s penthouse.